Hi dolls! 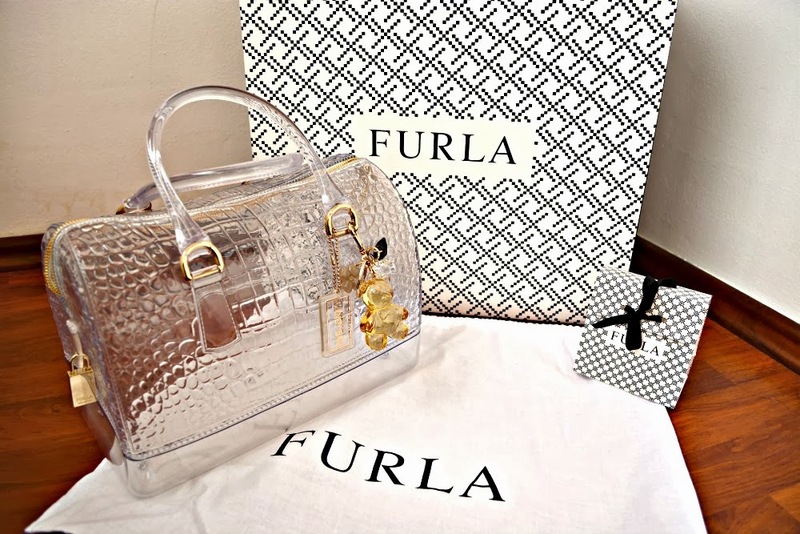 As you all know i'm a big fan of Furla Candy Bags ( and MK too!) 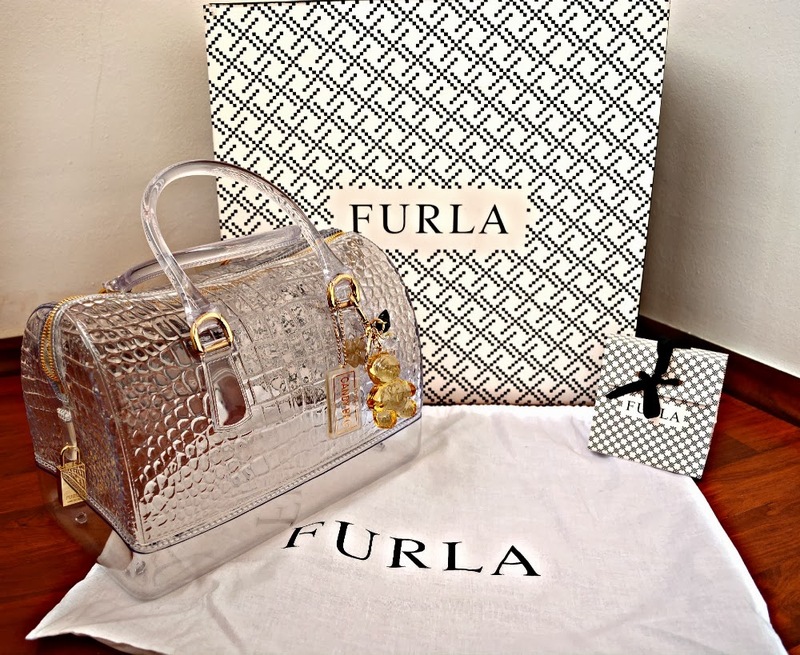 but today, i'll tell you about my new Candy bag purchase from Furla.com. This satchel is from the new collection; and they have 3 more colors too - besides my bag 'crystal'. HERE is the direct link of the bag. 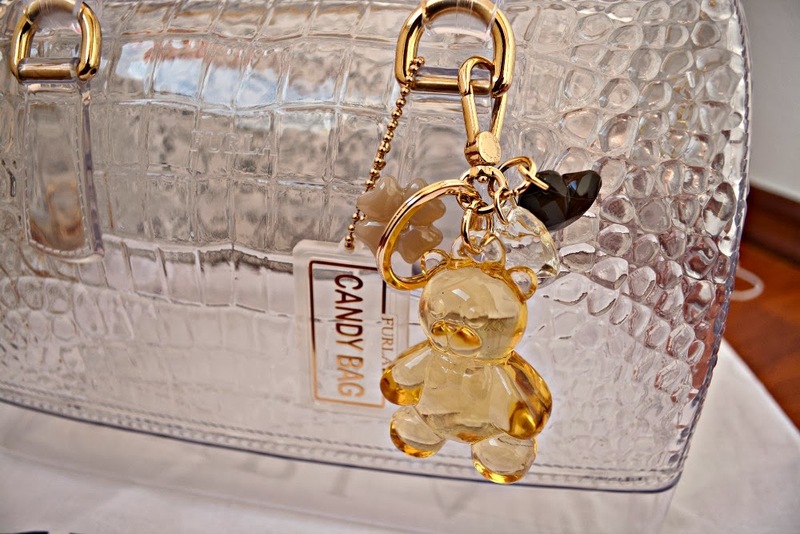 And i got a small keychain from the new collection too - don't they look cute together?